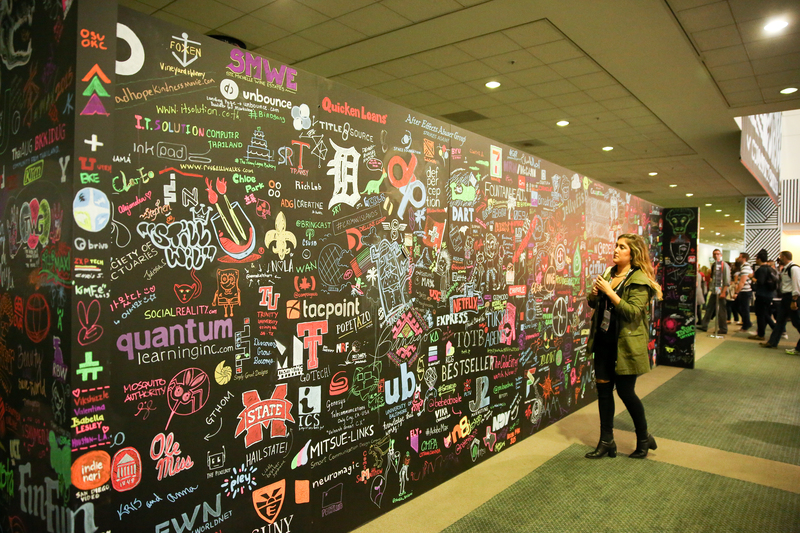 It’s been 2 weeks since I returned from the Creativity Conference of the year: AdobeMax 2015. 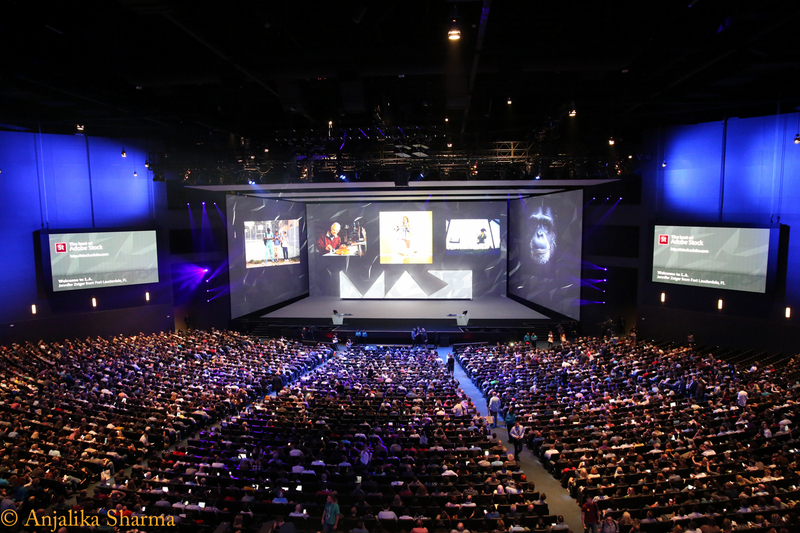 The memory cards in my camera and brain are MAXed out – overflowing with incredible new technology, gorgeous design, breathtaking presentations and the experience of being immersed in a sea of 7000 other creatives. Yes, 7000! This was the largest Max yet and it promises to be even bigger next year, at its new location, my city, San Diego. Pre-register here to save $500 on Max 2016, I already did! Max is the jumpstart to my creative work, that I look forward every year. I come to be inspired and to learn about new technologies that can make me more creative and more efficient. Technology has grown so much since I first started making films on 16 mm and Beta tapes, it’s easier and faster to create audio-visual digital experiences now that it was 15 years ago and Max gives me all the info I need to keep moving forward. I rushed to the Convention Center to pick up my badge, schedule, my swag and breakfast. I was there at 6:50 am expecting to wait for the doors to open at 7:00am but there were already several attendees buzzing around at the community pavilion and all the booths were populated by smiling conference employees, ushering us around and helping us print out our schedules. 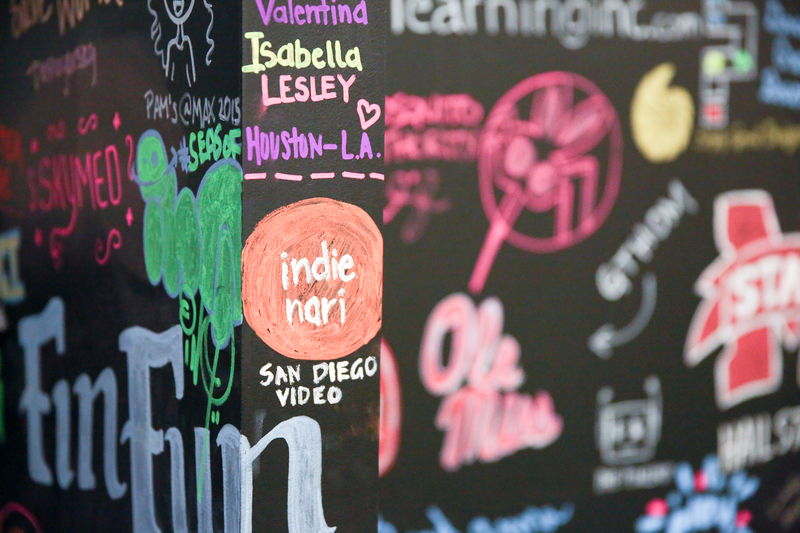 I picked up my badge and made a beeline to the attendee grafitti wall and added my logo to the already packed wall..at 7am! 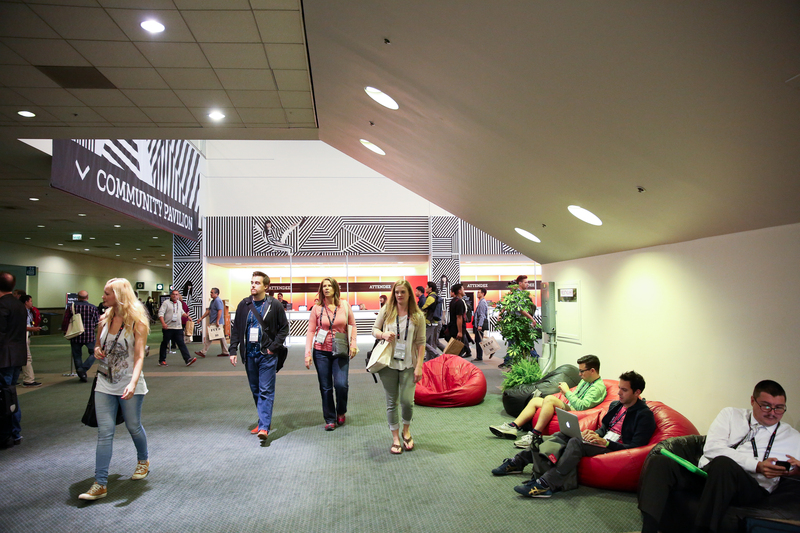 Attendees milling about the Community pavilion, these bean bags are opposite the graffiti wall. 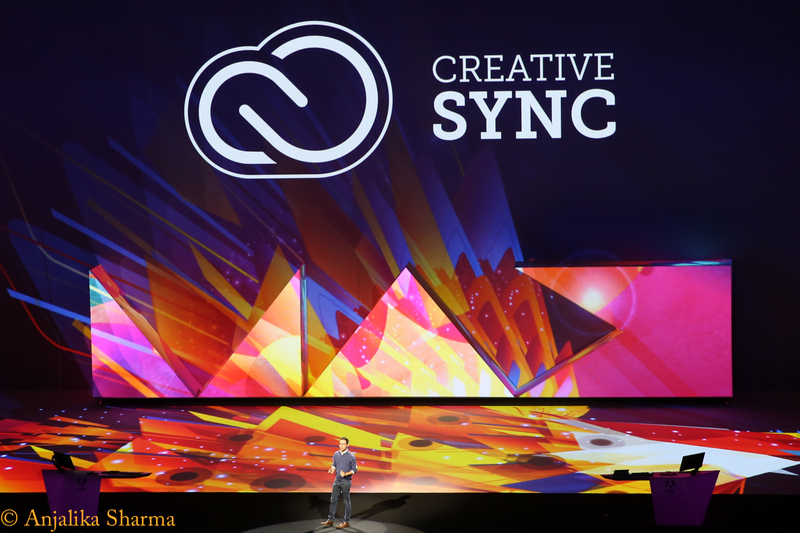 When Adobe first launched Creative Cloud in 2013, I saw it as an ‘online home’ for Adobe’s software, but over the past three years Adobe has truly expanded the magic of their products with Creative Sync. I love the ability to integrate inspiration from the real world in the form of illustrations, colors, shapes, with your phone with Adobe Capture and have it appear in your asset libraries across all your devices in all your Creative Cloud applications, when you sign in with your Adobe ID. So if I’m out for a morning run and the sky is beautiful, I just take a picture with Adobe Capture and voila, I have it as a color pallet for a project on on my work station. This Adobe video translates this beautifully. After all inspiration can strike anywhere and now we have the power to capture it right there..If I like the shape of a flower, I can create a digital brush on the spot. If I need to make a poster for a local band, snap a picture with Capture, create a shape and boom its ready to use as an asset in my asset library. Hello Future! Awe-Aspiring show! Kudos to the creators of the amazing Adobe presentations! Creative Sync is at the heart of Creative Cloud, it keeps all the CC apps connected, all assets like, fonts, vectors, illustrations etc stay connected with your Adobe ID. Every app you open has your assets ready for use, on your laptop or your mobile devices…so assets follow the creator. A cool new feature is access to Adobe Stock images right in your asset library. You can choose from over 40 million high quality images for projects with a search engine. You can preview images from Stock in your project and purchase from within Photoshop only if you like the way it works in your project. this lines up perfectly with one of the CEO’s comments, “We want to make Creative Cloud the one stop shop for all your creative needs”. The keynote showed innovations in several of Adobe’s hallmark apps like Illustrator, In Design, Dreamweaver, Photoshop, you name it. I work with video and photography so I was a little lost with the apps I don’t typically use but it was still mind boggling to see the integration of touch in all of the programs. I especially enjoyed the presentation by Mike Ninness on touch in Illustrator, Paul Gabay on Dreamweaver and Sarah Hunt’s presentation about Project Comet, for UX and UI designers, that part of the keynote is a must watch for some jaw dropping innovation..check out the video go to Time Code 01:22:00. Comet will be available early next year, for more information check out adobe.ly/comet . 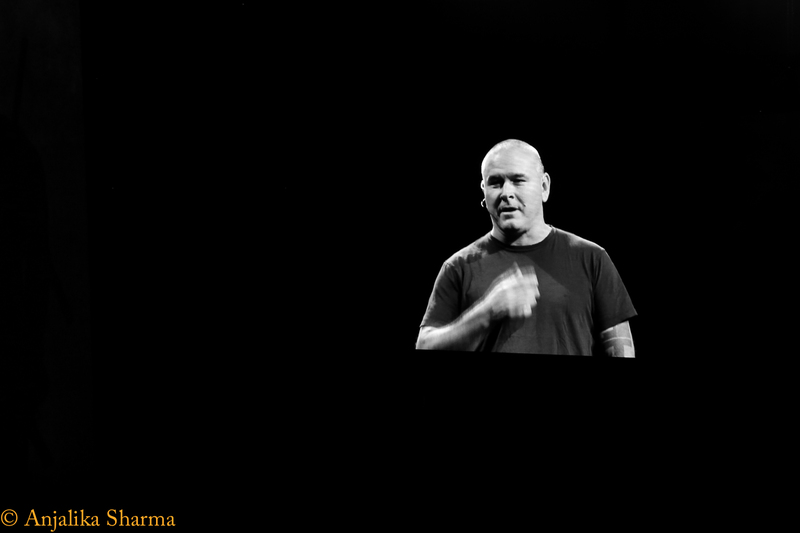 The meat of the keynote for me was the Video segment. It started off with SVP Bryan Lamkin, inviting Director and VFX guru Tim Miller of Blur Studio on stage to talk about his upcoming film DeadPool. Tim Miller was so down to earth, funny and cool. He spoke about his inspiration to create that came from comic books, stories and characters. He loved computer generated art and wanted to make it. Director of DeadPool, Tim Miller was down to earth, funny and inspiring. 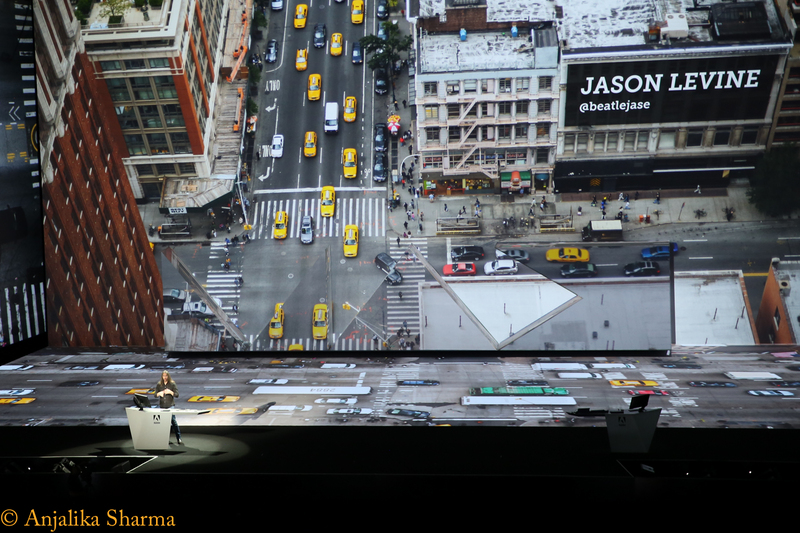 Next came the Star of the keynote – ask ANYONE at Max and they will agree, it was the inimitable Adobe Premiere Pro evangelist, Jason Levine. Jason gave a fast paced, high-energy, highly entertaining presentation on the innovations in Premiere Pro! He spoke about and demonstrated the advances in color grading within PrPro with Lumetri looks. He talked about Adobe Audition remix, an amazing tool that analyzes music/audio for beats and harmonics and seamlessly cuts audio to fit pre-existing video. Another great asset is the availability of stock video within Adobe Stock! Do yourself a favor and watch Jason in action in this video at time code 1:47:30. Just do it! 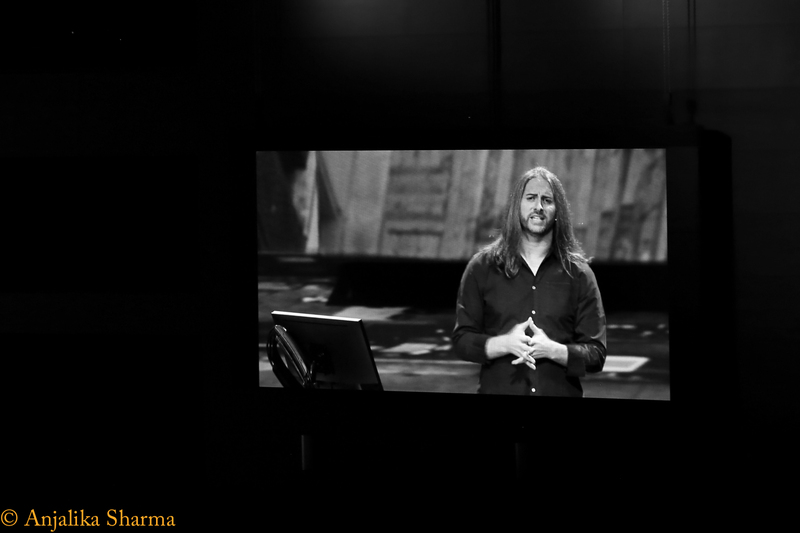 The final presentation of the Keynote was on Photography by Bryan O’Neil Hughes. Bryan showed some beautiful Adobe Lightroom and Photoshop Fix magic. Lightroom mobile is seamlessly connected with Lightroom desktop, there are several great apps for image editing like Photoshop Fix and Photoshop mix, that you can download on your iphones, coming soon on Android devices as well. The innovation in Lightroom furthers the trend of a connected workflow between mobile technology that is touch enabled and the work station. 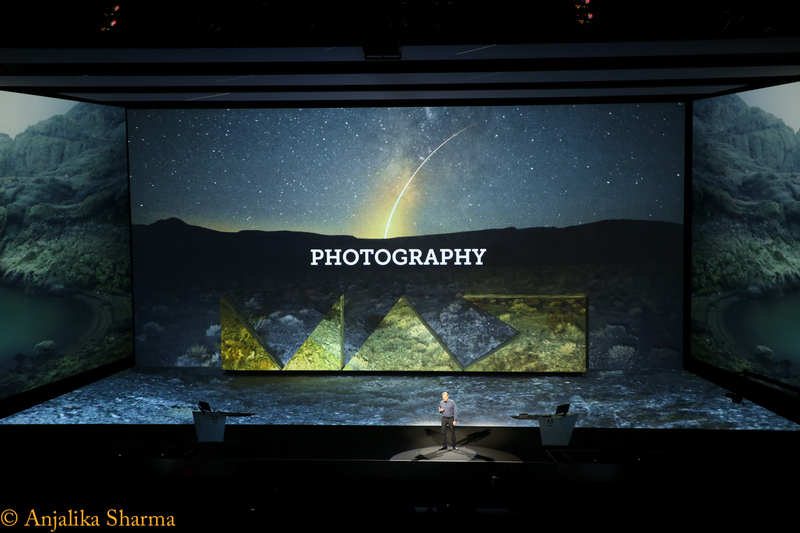 The cherry on the top of this wonderful keynote was a surprise gift from Fuji Film. 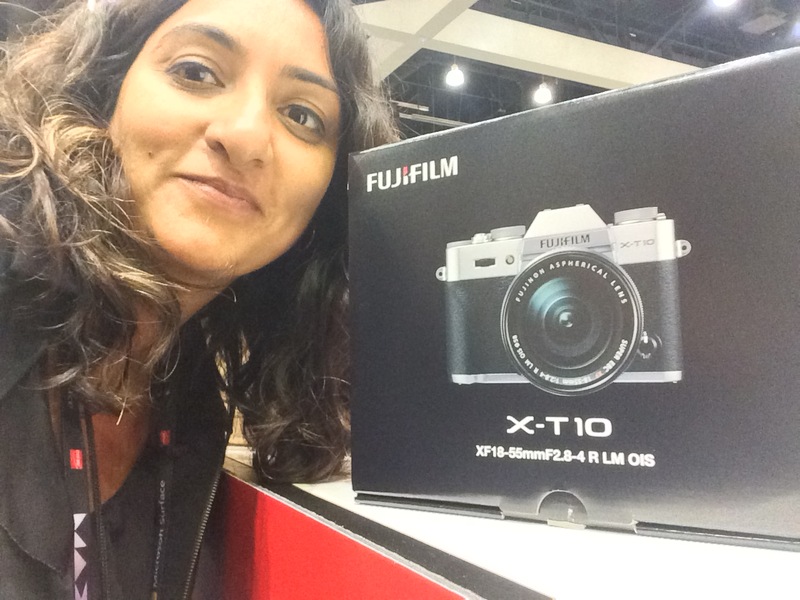 Everyone in the audience received a brand new X-T10 camera! There was much whooping and screaming! This is a great camera and I am a proud owner of it! Thank you Fuji and Adobe! This was just the morning of Day 1…I went on to have classes and workshops with creators and teachers through out the day! I will post another piece on the wonderful sessions with Maria Kalman, Bryan Stanton, Elle Luna and Baz Luhrman. The second evening was Sneaks and then the Max Bash! Is it possible to capture all of the fun and the amazing experiences in one article? No. There must be more. Signing off for Day 1 of Max 2015. Great article! Wonderfully written and really neat pictures.